In May 2017, the NBA launched The NBA Academy India, an elite basketball training center at Jaypee Greens Integrated Sports Complex in Delhi National Capital Region (NCR). 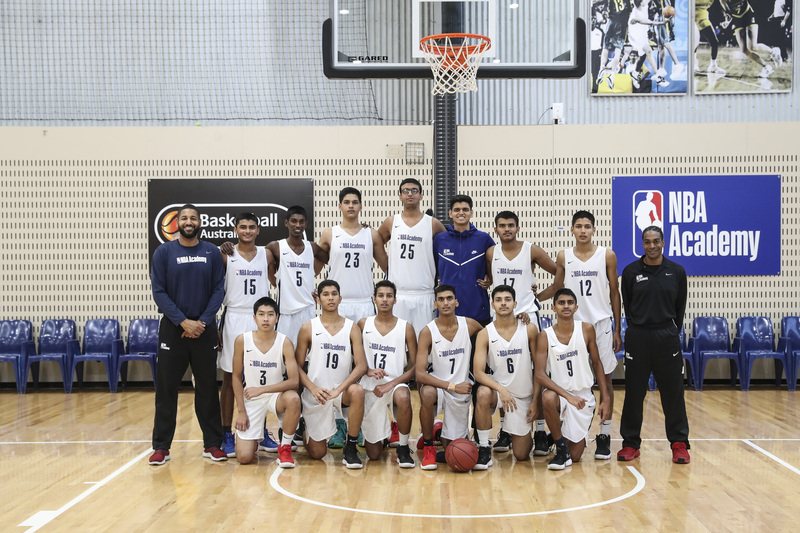 Twenty-two elite male prospects, who were selected following a three-month, nationwide basketball talent search, will receive scholarships and training at The NBA Academy India, the first of its kind in the country. 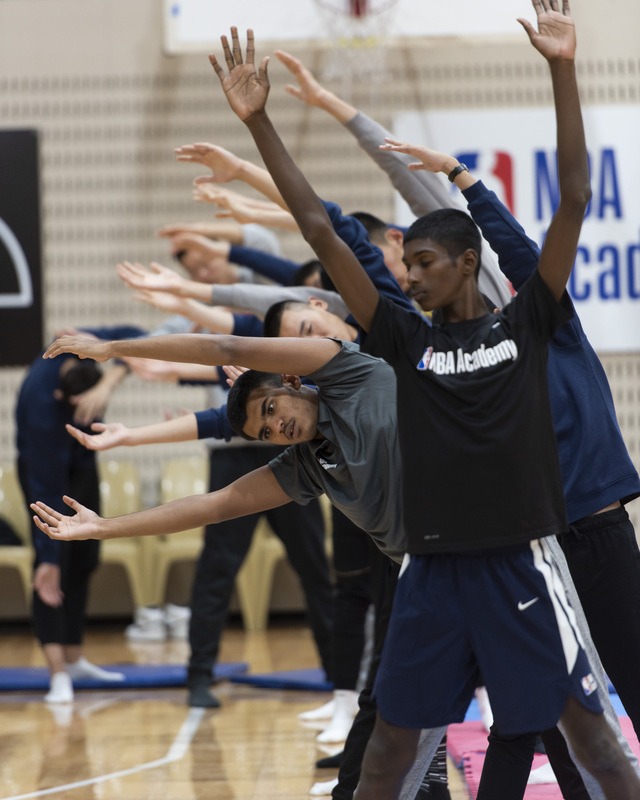 The NBA Academy India builds on the NBA’s existing basketball and youth development initiatives in India. The Reliance Foundation Jr. NBA program has reached more than 6 million youth and trained more than 5,000 physical education instructors nationwide since its launch in 2013. 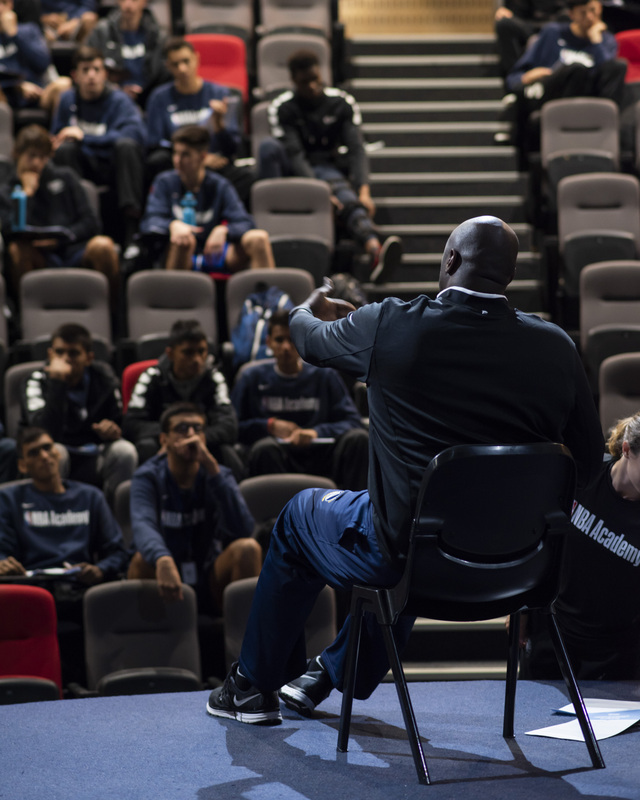 On April 7, the NBA launched NBA Basketball School, a network of tuition-based basketball development programs around the world open to international male and female players ages 6-18. 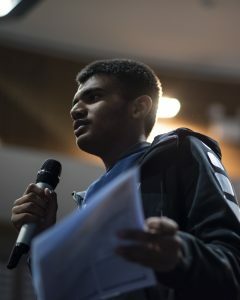 The first NBA Basketball School launched in Mumbai, India as part of a multiyear agreement with India On Track (IOT), one of India’s leading sports management, marketing and development companies. 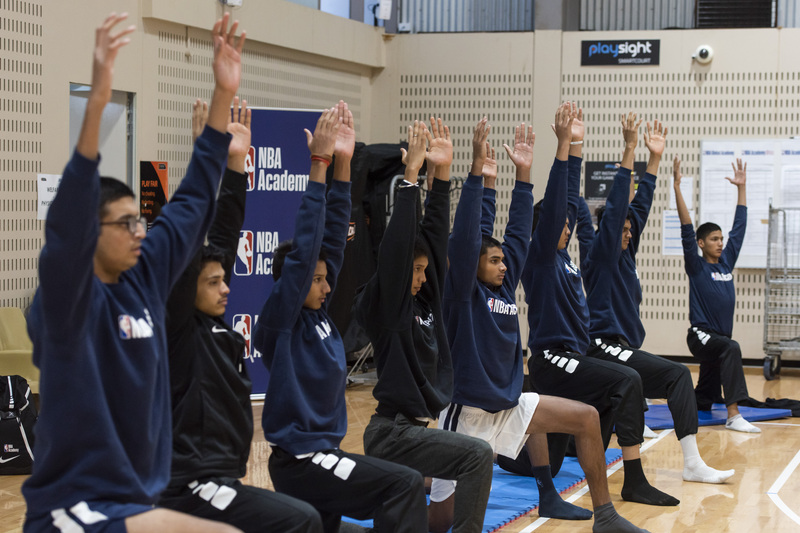 Additional NBA Basketball Schools will be launched in India and around the world in the coming months. After a college career in the US, Coach Jacques Vandescure played professional in Belgium and was also a member of the U16, U18 and U22 Belgian National Teams. Since retiring as a player, Coach Vandescure has held numerous coaching, scouting, and operations roles for organizations around the world, including the San Antonio Spurs, the Basketball Federation of Rwanda, SEED Project in Senegal, and the Center for Global Sports Development in Rwanda. He has also assisted with multiple NBA Basketball Without Borders camps. Coach Todd Gates is an accredited and certified strength and conditioning coach. He has extensive experience training multiple different sports, including roles at Boston College, the University of Massachusetts-Boston, and Rutgers University. 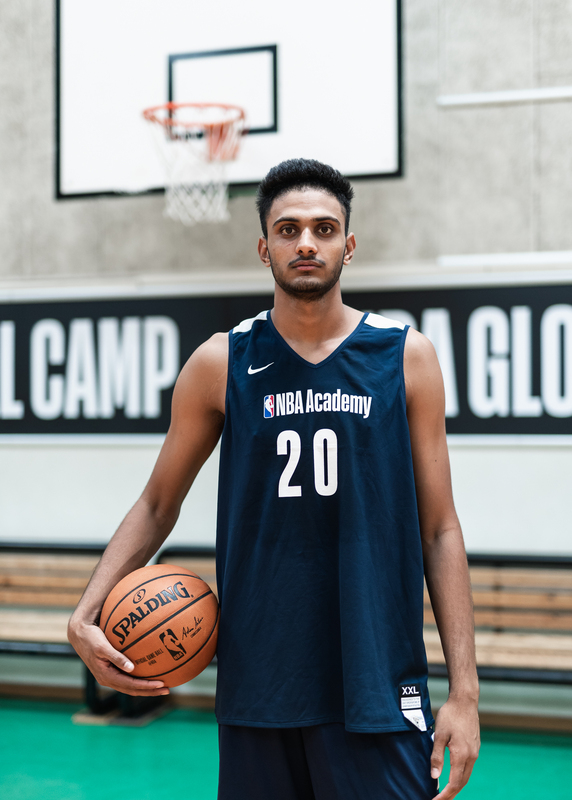 Before joining NBA Academy India, Coach Gates spent four years as the strength and conditioning coach at Velocity Sports Performance in New York City. Coach Ronald Cass is an elite player development coach with many years of training experience with players from professional ranks (WNBA / NBA) to high school and school age players. 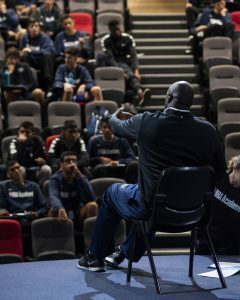 He is a Gannon Baker Level 1 certified trainer and was the Technical Director of Basketball Operations in Shenzhen, Guangdong, China for two years prior to joining the NBA Academy India coaching staff. Ronald trained WNBA “Most Improved Player,” Ebony Hoffman with the Indiana Fever in 2008. NBA Academy India's tenacious full-court defense and balanced scoring led them to blow pass Hindu College. Princepal Singh finished with 18 points, 10 rebounds, while Jagshaanbir Singh with 8 points, 8 rebounds and 2 blocks, and Rajveer Bhati with 11 points and 11 rebounds. 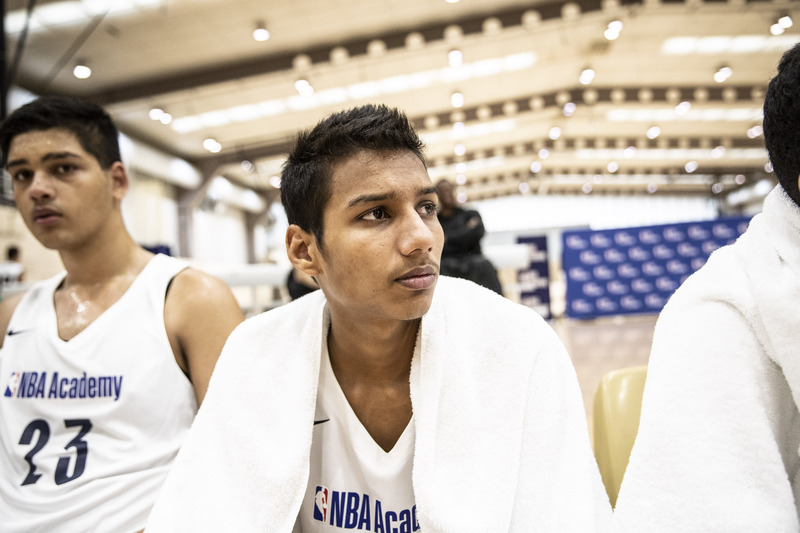 NBA Academy India's defensive focus was a key to this week's victory. The team's younger players stepped up and contributed on both ends. 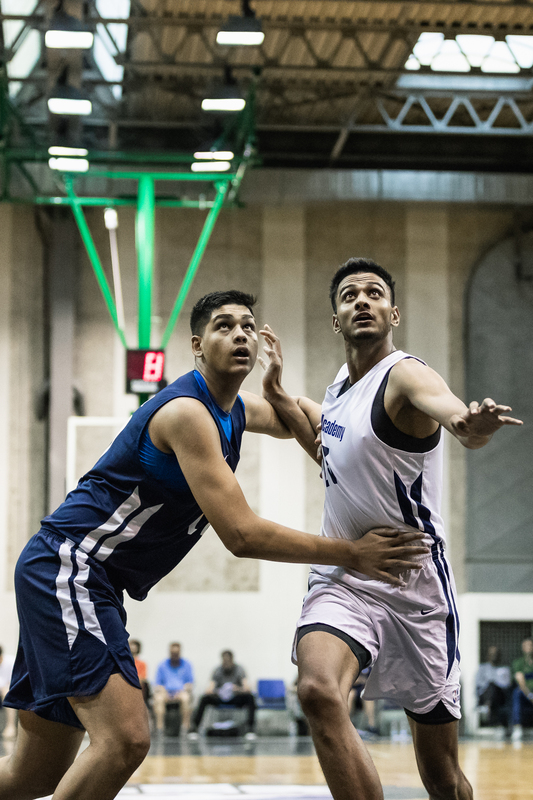 Jagshaanbir Singh finished with 16 pointts, 6 rebounds and 2 blocks and Digvijay Shekhawat 16 points and 3 rebounds. Down by 15, the Academy applied full court pressure and tied the game with an alley oops pass from a side out of boùnds play with 1 second left. 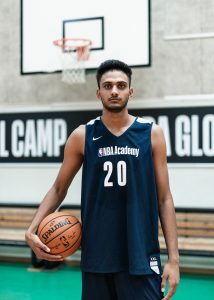 NBA Academy India lost as Kiori Mal College drained a 3-point shot in overtime. Forward Seijin Mathew had a team high of 18 points and 5 rebounds. 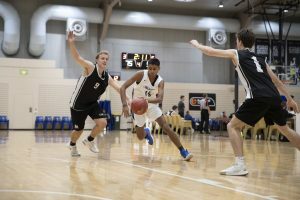 The NBA Academy India was unable to break Kirori Mal College's full court pressure, which caused multiple turnovers. 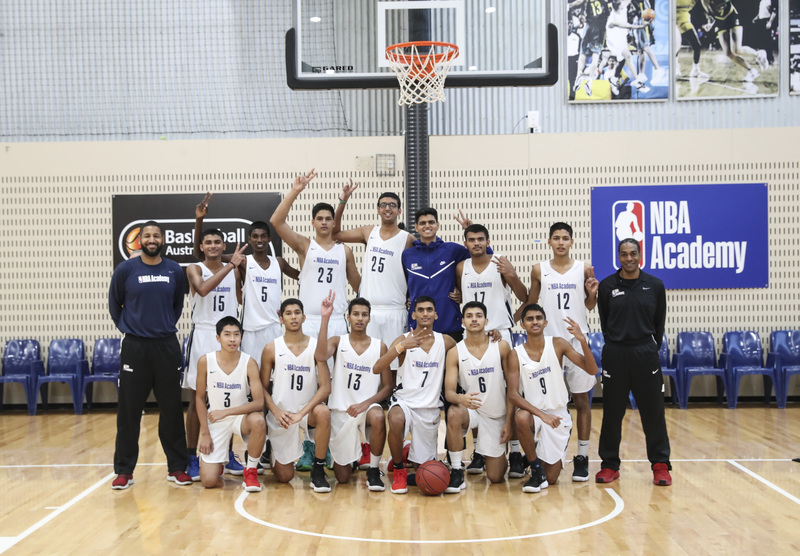 The NBA Academy India's great team effort was propelled by tenacious full court defense, resulting in a 50 point win during the College League's quarter finals! The NBA Academy India's great defensive effort led them to a 52-41 victory against Hinsraj College. Prashant Rawat had a solid defensive game and finished with 8 points and 16 rebounds. Jagshaanbir Singh finished with 5 points,10 rebounds and Riyanshu Negi with 13 points, 3 rebounds. Despite the 10-point loss, NBA Academy India played a competitive first game back from a 3-week break. 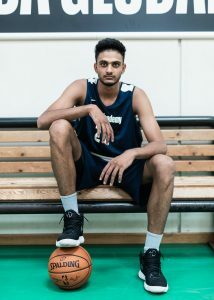 Jagshaanbir Singh had strong, balanced game recording 9 pts, 7 rbd, 3 blk and Achyntia Krishna was the team's high scorer, with 10pts. © 2018 NBA. All rights reserved.